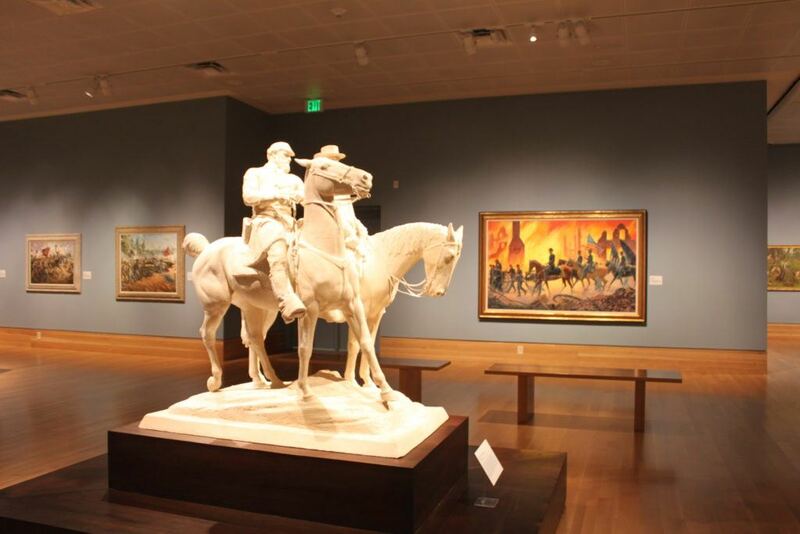 Booth Western Art Museum in Cartersville, Georgia is the only museum of its kind in the region. 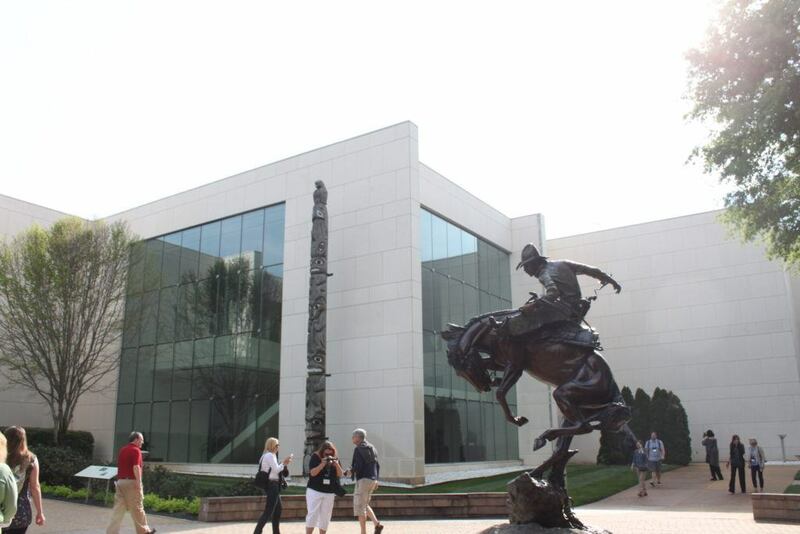 Opened in 2003, it boasts over 120,000 square feet of Western art and artifacts. This includes illustrations, Western movie posters, Civil War-era art, authentic stagecoaches, and even Presidential portraits. Well-known artists like Andy Warhol and Albert Bierstadt are featured. 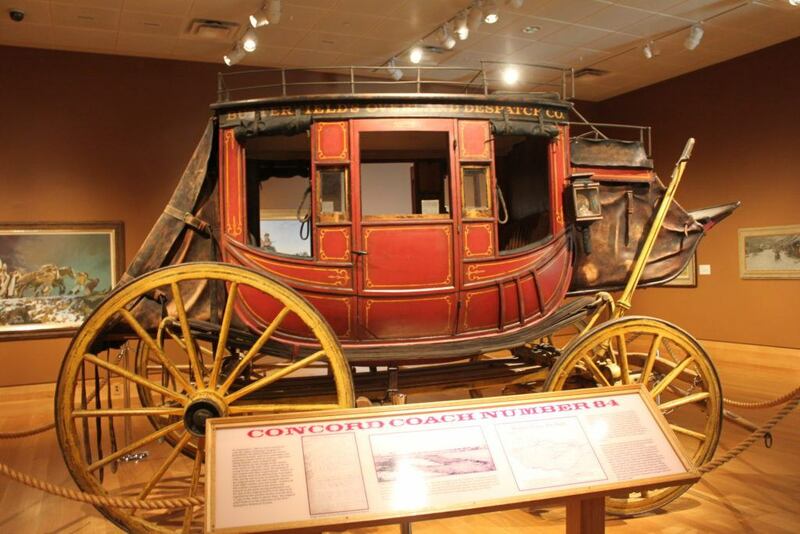 The Booth Museum has the distinction of being a Smithsonian-affiliated museum, the second largest art museum in the state, and the largest permanent exhibition space for Western art in the country. In addition to the gallery spaces, Sagebrush Ranch is a children’s interactive gallery where they can learn about art and the Wild West. The special and temporary exhibit galleries also host six to ten exhibits per year, including photographs of the Kennedys. The limestone building is inspired by the pueblos found out west. There are sculptures in the garden surrounding the exterior, which is worth a look once you’ve seen the inside. 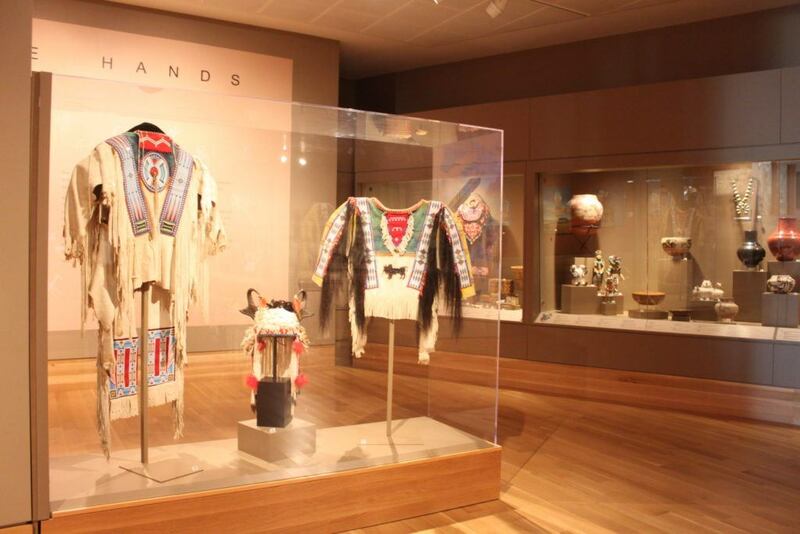 In addition to the art, the Booth has a cafe serving light lunches, a multimedia theater screening the award-winning film “The American West,” and a Museum Store selling prints and other gifts. 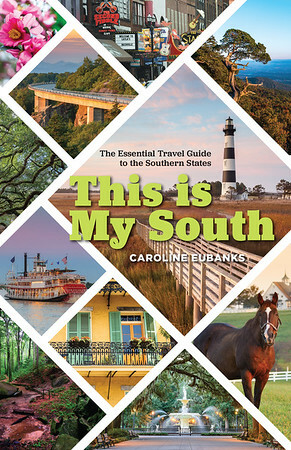 The museum hosts author, artist, and historian lectures every month. 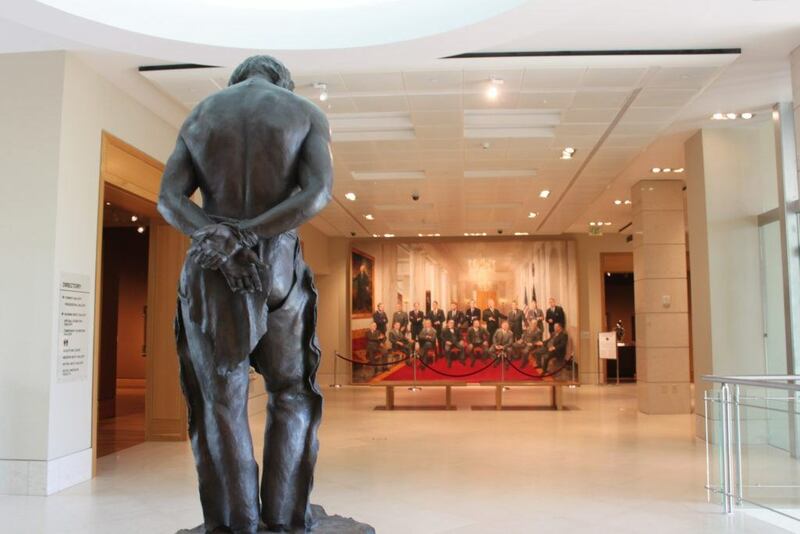 These events are included with membership and admission. Booth Western Art Museum is located at 501 Museum Drive, Cartersville, Georgia 30120. They’re open from 10 am to 5 pm from Tuesday to Sunday, Thursday from 10 am to 8 pm, and closed on Mondays. Tickets are $10 for adults, $8 for seniors, $7 for students, and free for children under 12 and active military with ID. They also offer guided tours. Parking is available on Gilmer Street.